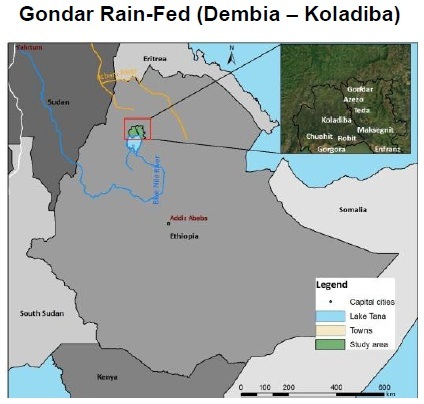 Sustainable water and land management are increasingly vital for the economic and social security of many developing countries. Demographic and socio-economic drivers add to the challenge of integrated management of land and water resources. Master’s level education will play a vital role in meeting the demand for professionals who understand the many complex relations, trade-offs, and opportunities in the water-land nexus. 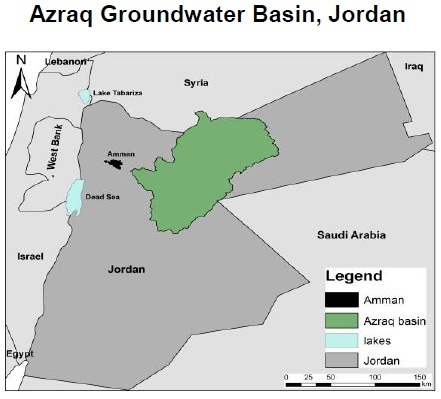 In coordination with three leading universities in Jordan, Sudan, and Ethiopia, the Institute for Technology and Resources Management in the Tropics and Subtropics (ITT) from TH Köln in Germany developed the idea behind this project, which centers on enquiry-based learning in the curricula of Master’s level programs in the field of land and water management. In this context, the EBL Nexus project aims to promote higher education cooperation between Germany, Jordan, Ethiopia, and Sudan. In order to achieve its aim, the EBL Nexus project innovatively links this goal with concrete case studies from the partner countries. 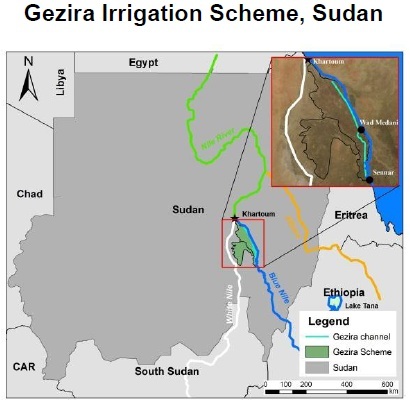 It will identify examples of the interactions involved in land-water use problems in Jordan (Azraq aquifer), Sudan (Gezira irrigation scheme), and Ethiopia (Gondar-Dembeia-Koladiba rain-fed scheme) and use them to develop case studies for enquiry-based learning in the Master’s programs in resources management of the participating HEIs. Each year, the EBL-Nexus focuses on one country where a case study is prepared, a student team project with participants from different countries is organized and a workshop to review the overall project progress and to discuss the curricula review and development efforts is held. At the same time, students will be exchanged between the partners and are supported in their work related to the case studies in the different countries. During the final stage of the project, a joint module on the integrated land and water management (Nexus-Module) will be implementing in all participating master programs using the knowledge and materials developed on the case studies during the previous years.